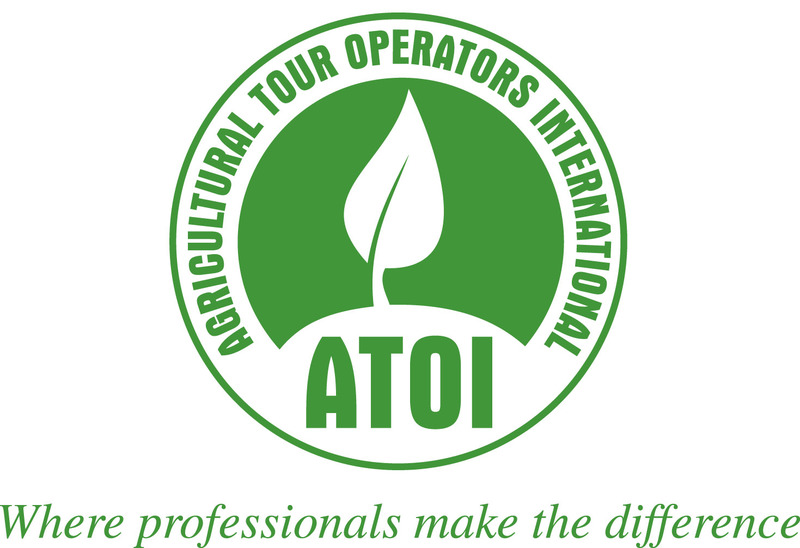 Agricultural Tour Operators International (ATOI) - "Where professionals make the difference"
Setting standards for the conference industry and maintaining efficiency and professionalism with the industry, throughout the whole of southern Africa, are the main objectives of SAACI. 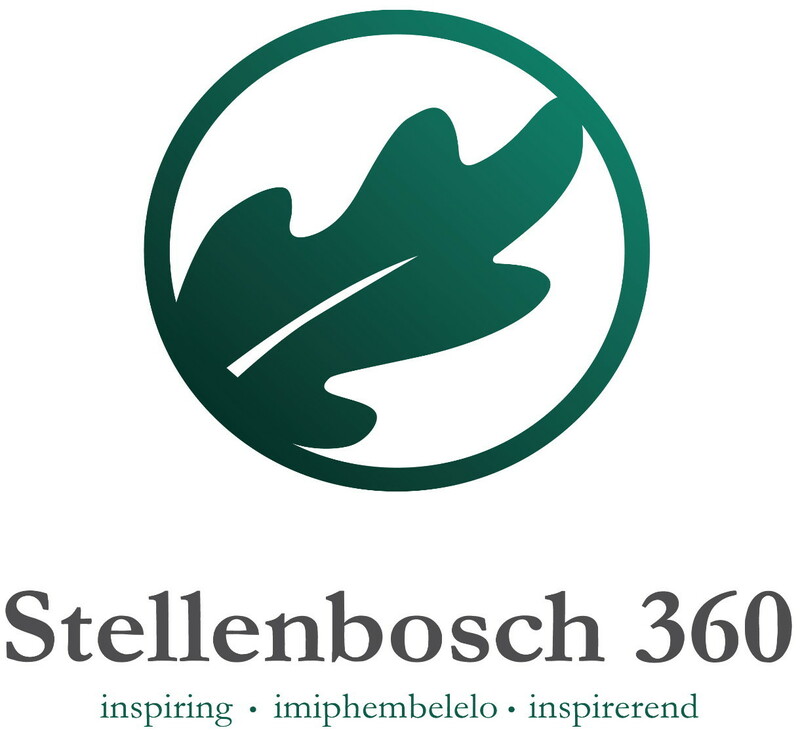 Stellenbosch 360 has as its main function the generic marketing of tourism facilities and activities within boundaries of the town, the development of new and existing tourism opportunities and supplying information from a world class information centre in Stellenbosch. 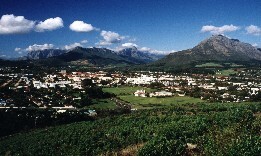 It also strives to maintain an esprit de corps amongst its members and town's folk alike.